I love zombie movies, but nowadays find that classic ones are hard to, um, find. I like my zombies slow, creepy, and hungry for the flesh of the living. I'm fed up with zombie comedies (like Bio-Zombie), shot-on-video first-timers, or stuff that fails to remember the rules (like Undead forgetting how to shoot them in the head). I’ll also include fast-moving zombies as a pet hate, the exception being the Dawn of the Dead remake which I enjoyed. But this 28 Days Later sub-genre should really be put in a Rabid category, not a zombie category. David Cronenberg’s Rabid (1977) visualised a city of humans that had caught rabies and turned into mindless psychopathic animals. An action-packed horror, but still not a zombie movie. 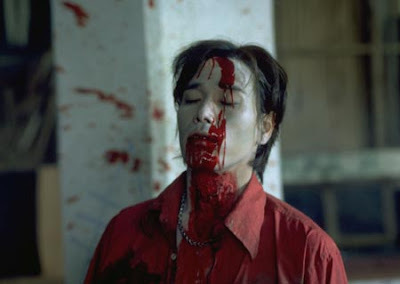 In short, the last slow-moving, staggering, flesh-eating zombie film that I enjoyed was from Japan. There they strictly stick to the George Romero-zombie rules. Their zombie movies are still a mixed bag, but Junk is well-acted, professionally produced and faithfully recaptures the atmosphere of the seventies zombie genre. It’s given a gangster twist as jewel thieves meet up with the yakuza to trade their stash for cash. Little do they know, the disused factory chosen for the rendezvous was the site of a military experiment that has gone very wrong. This is low budget, but at least not shot by first-timers. The film-makers previously made the gangster actioners Score and Score 2. 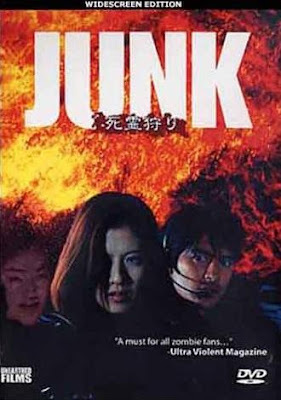 Junk is expertly and energetically put together, with agile, taut photography, and a more than able cast, (apart from the Americans). Like Romero's films, a woman takes centrestage in the battle for survival. The gory shootouts and zombie dinnertime scenes are on a par with the original Zombie Flesh Eaters and the original Dawn of the Dead. Indeed, many of the early scenes have been recreated from those movies shot-for-shot! 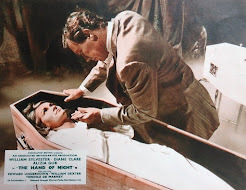 For instance the first zombie incident is framed and blocked like the 'banquet scene' from Zombie Flesh Eaters. Further into the film they get creative with some new zombie action. You won’t forget Kyoko, queen of the zombies in a hurry. There's good ensemble zombie acting and make-up, grisly gore, and lively splattery gunfights (albeit where no-one gets hit if they duck). The opening robbery scene looks a little unimpressive, using one of those little wobbly white vans for the getaway, but the film looks convincing when everyone reaches the abandoned factory. 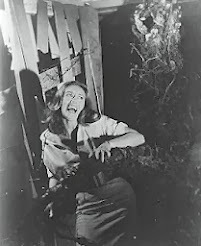 The major drawback in the film are the scenes involving the American military – once again cast members have been recruited for their ability to speak English rather than any acting skills. The actor playing a Japanese scientist also joins in with some particularly cracked English. Versus may have scored highly with critics, on a similar story premise, but I enjoyed Junk much much more. The UK DVD is standards converted from NTSC so badly that it looks more like video than film. It's further compromised by a bad aspect ratio conversion (making a full-height anamorphic image out of a letterboxed image), but cropping off the base of the picture it also chops the original Japanese subtitles in half! This DVD also stupidly subtitles all the spoken English. But any DVD of this is not too easy to find now. The US DVD isn't anamorphic widescreen, but obviously hasn't been standards converted. 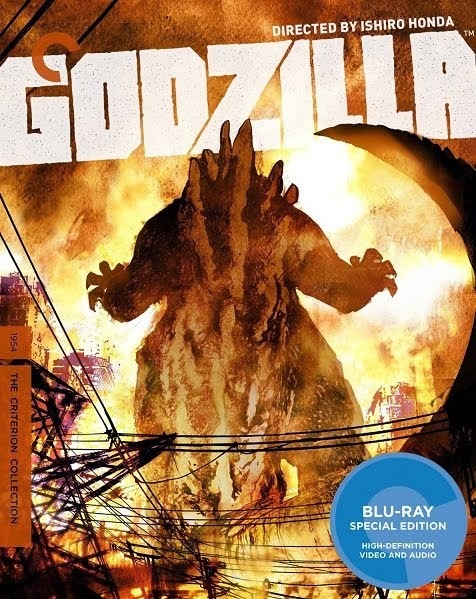 The US DVD is the best release out there at the moment, until the film is remastered anamorphically. Ironically the UK DVD is the only one still available, and at rather high prices. I still have no idea what the title refers to! It’s been overused for recent film titles, (there are seven different entries on IMDB), so be careful when you’re DVD-hunting by Google.